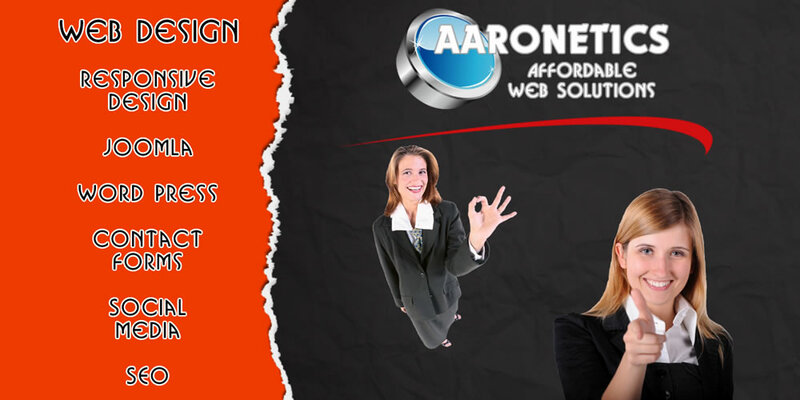 Aaronetics is a small Chicago web design business working to get other small business entreprenurs a presence on the internet. 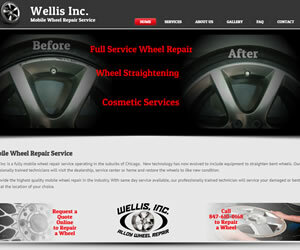 We are located in Lombard, Illinois, a western suburb of Chicago. 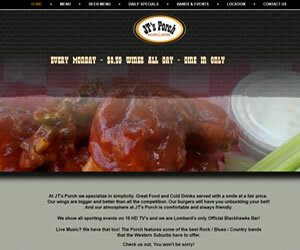 Our affordable web designs feature great looking sites without paying downtown Chicago web design firm prices! 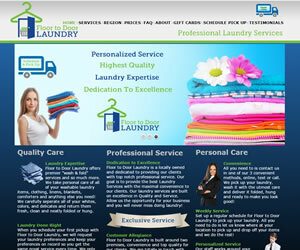 We have completed numerous web design projects throughout DuPage County. Check out our portfolio. 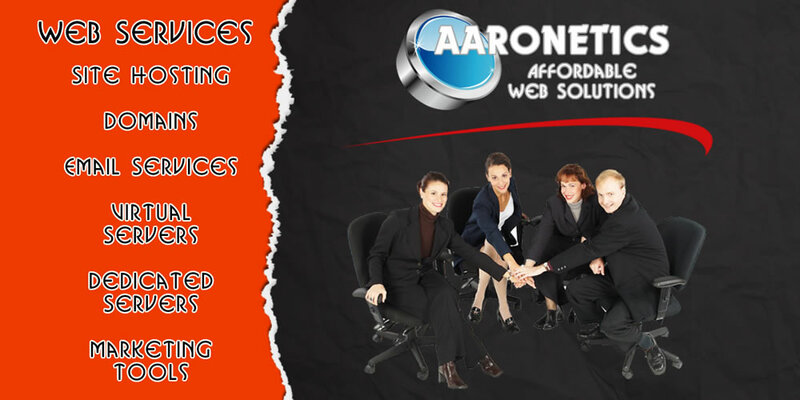 Let Aaronetics be your one stop for affordable web solutions!